SPACIOUS UNIT WITH KILLER VIEW! Helen Munro, Director, and Tracy Crome, Principal, want you to enjoy the property experience with Helen Munro Property. 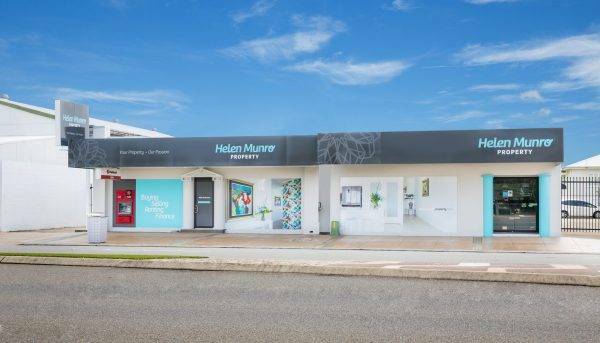 Helen has been specialising in Real Estate for over 30 years and still going strong and is still as passionate and excited about the industry just like she was on her first day. Helen is joined by daughter Tracy and together, they are on a mission to provide the best service for all clients. Tracy believes that ‘you cannot give exceptional service unless you have the ability to walk in the client’s shoes’. This is something Tracy speaks about every day. When making decisions and offering advice, at all times, we need to be mindful of the client’s needs and what would be best for the client…..afterall, it’s about you, the client, and not about us. Looking to Sell or Rent? Need an idea of what your home is worth or to keep updated for selling or renting in the future? Our expert specialist sales team can give you a quick, reliable and honest appraisal and advice on what your home is likely to fetch in the current market. Looking to save money on your mortgage, considering a change of bank, need a home loan or maybe thinking of refinancing? Our expert Mortgage Broker can assist you. Have a question about the market, our services, our industry or maybe a property we have available for sale or rent. One of our property specialists can assist you with your questions.